The sircles IT blog | domain.com Server Maintainance Notice SPAM WARNING !! 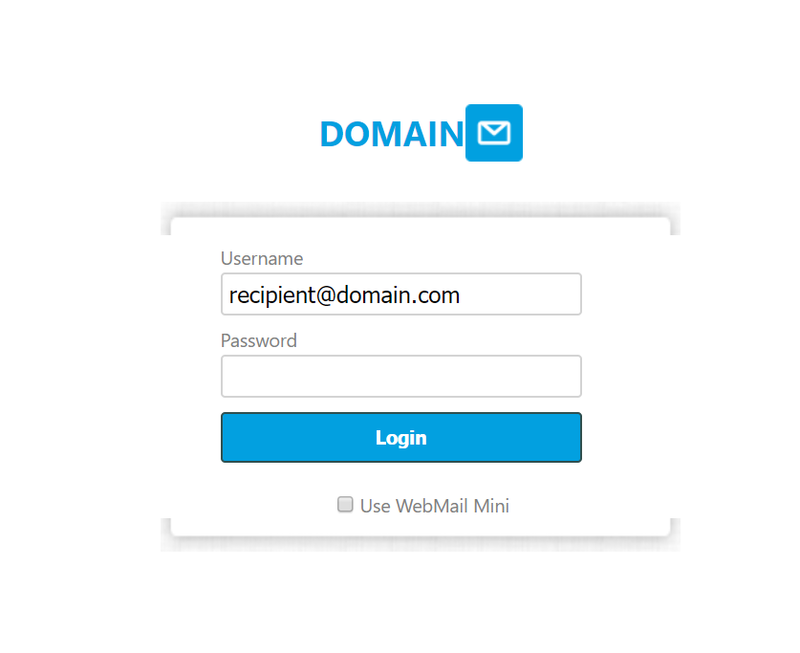 domain.com Server Maintainance Notice SPAM WARNING !! domain.com server has indicated that your internal POP3 and SMTP email delivery and receipt are experiencing delays due to congestion. You are urgently requested to Update your account recipient@domain.com to avoid service disruption. From 2/6/2019 4:01:03 p.m. points for routine maintenance! Users who have received the email notification are required to opt-in for maintenance update within 24 hours of receiving this notice. Failure will result to data lose or possible account deletion from domain.com servers. This site does not encode the email address and so allows me to modify the link directly making it harmless. If you try twice it just sends you to domain.com ??? ?